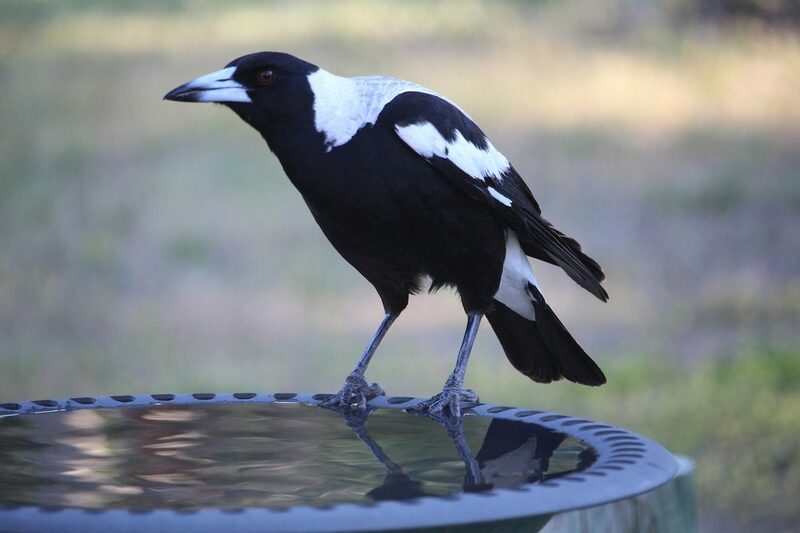 Many people lump black birds (crows or ravens) and pied ones, such as the Australian magpie, all together, and think of them as “birds of ill omen” or some such. Of course, not everyone dislikes birds that are black. My brother recounts a legend in his family history book, A Little Bit of Irish, connected to our Kennedy ancestors from Northern Ireland. They were descendants of Anglo-Scottish Protestants in Ulster and came from the village of Brookeborough in County Fermanagh. I remember Aunty Ettie as an elderly, stern-looking woman who never smiled. Perhaps her affection for Australian magpies, when she was younger, was a sign of her inability to find friendship among humans. Her younger sister, my grandmother, had a niece, Kitty Walker, whose sad story I have recounted on this blog. When I tried to find Kitty’s unmarked grave, recently, in the company of her granddaughter, the doleful dirge of the crows seemed to be aware of our search. Dr Stephens spoke well, contacting the audience and keeping my attention throughout. I was even inspired to ask a question at the end. 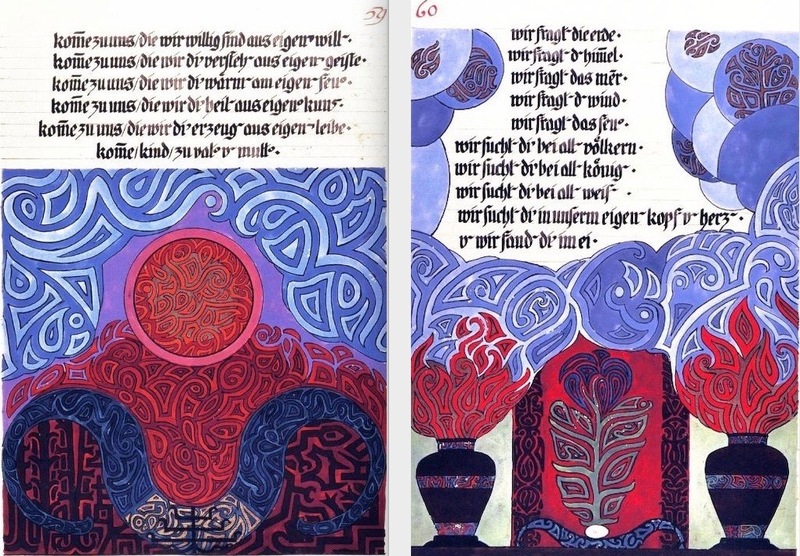 In this lecture, the speaker introduced material from Jung’s biographical work Memories, Dreams, Reflections, and from the posthumously published The Red Book, a beautifully presented and hand inscribed book of Jung’s encounters with visionary figures during his ‘active imagination’ explorations. This book was published in 2009 to much acclaim from Jungian scholars and psychologists, as well as followers of his analytical method of treatment. The speaker tried to give us a glimpse into Jung’s method of Active Imagination, which is based on the subject envisioning dialogues between oneself and different parts of the psyche. It is the method Jung used for descending into the unconscious where he contacted figures from the depths that formed the basis for all of his main writings on the Collective Unconscious and his later analytical psychological method for treating patients. The Red Book is a large leather‐bound folio manuscript creatively crafted by Jung between 1915 and about 1930. It recounts and comments upon the author’s imaginative, visionary experiences after his break with Freud and the beginning of a period of creativity and emotional dislocation. 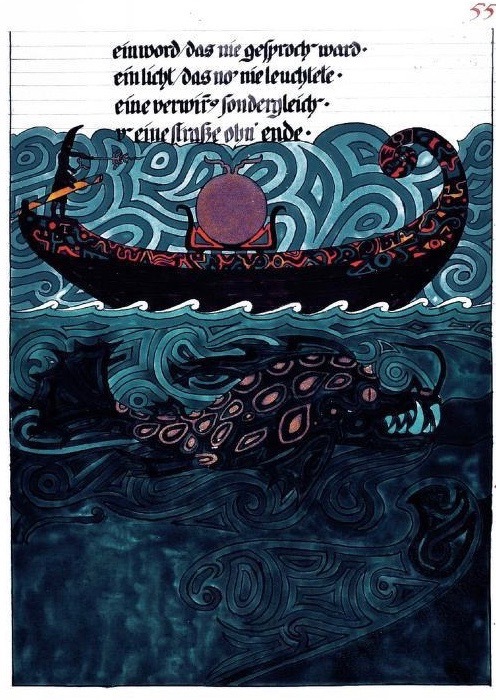 Despite being named as the most important work, and central in Jung’s oeuvre, it was not published or made otherwise accessible for study until 2009. It is an unfinished, personal and spiritual account that was, and still is, at odds with the atheistic and scientific direction of society. Jung’s family were concerned that it might not be accepted positively by the public, and kept it locked away until ten years ago. 1899-1900: Jung attended séances with his cousin Helly as medium, but abandoned them when he discovered anomalies and possible subterfuge in the procedures. However, he went on to write his doctoral thesis based on his witnessing these events, which were very popular at the time, especially in his hometown of Basle. 1902: His PhD was awarded from the University of Zurich for his thesis entitled: On the Psychology and Pathology of So-Called Occult Phenomena. 1907: His first meeting with Freud takes place in Vienna, when they converse for thirteen hours straight, having much in common. 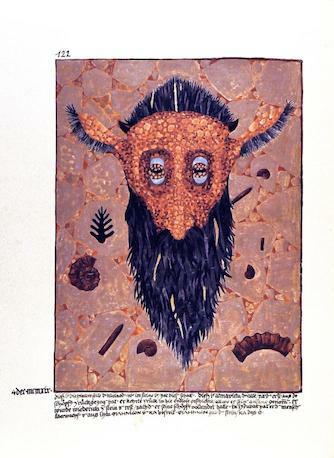 However, Jung’s different perspective on the implications of the Eros function, and his interest in the occult will, ultimately, separate them for good. 1909: Jung resigns his post at the Burgholzli Psychiatric Hospital and, during this year, he also visits the USA with Freud. 1911: His cousin Helly dies from tuberculosis in her early thirties. Jung is more and more interested in the psychology of the unconscious. 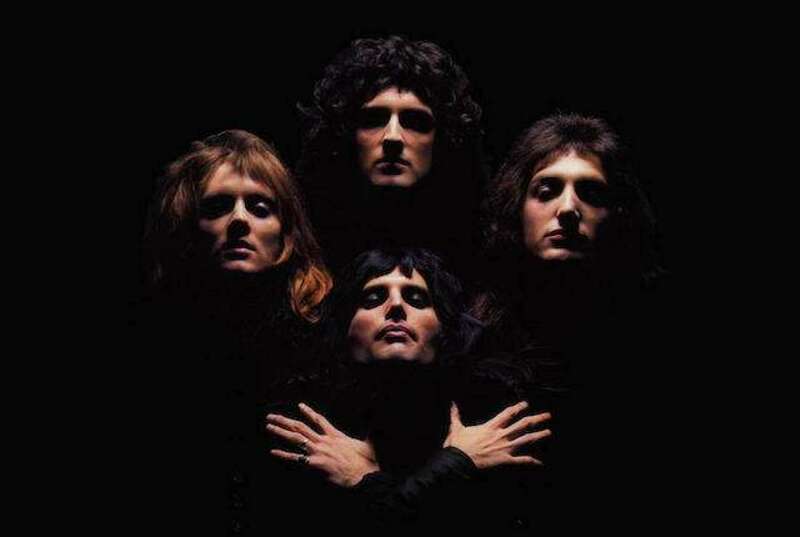 The first Death Dreams begin the following year. Dr Stephens took us on a brief journey, exploring Active Imagination in a session with our eyes closed. Like Ezechial, she warns that getting in touch with the Unconscious Realm requires a mentor to lead us there, or at least the use of advanced meditation techniques. Utilising this method of Active Imagination, that Jung managed to perfect, he conjured up figures from the imagination that he was able to dialogue with. 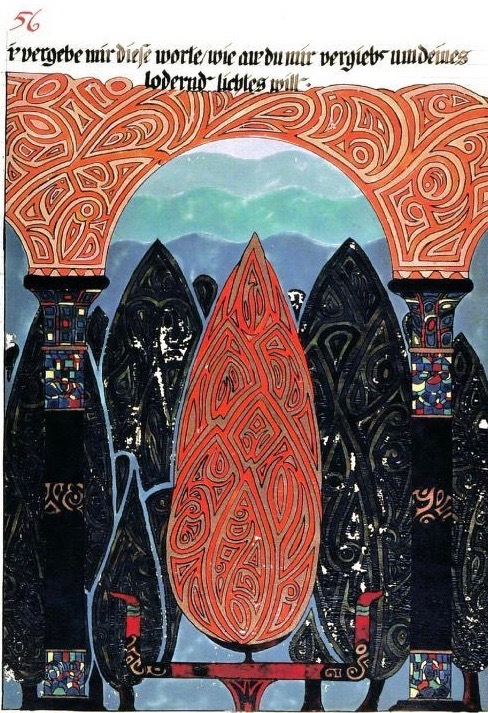 The Red Book, according to Stephen A. Diamond, is a very personal record of Jung’s complicated, tortuous and lengthy quest to salvage his soul, and a first-hand description of a process that would later fundamentally inform Jung’s approach to treatment that he called Analytical Psychology. A Myth is a story of the gods, a religious account of the beginning of the world, the creation, fundamental events, or exemplary deeds of the gods. The Swiss psychologist Carl Jung saw the ancient gods as archetypes of human behaviour, and mythology as the personification of subconscious forces at work in the human psyche, mixed with real events. As such it is cultural. 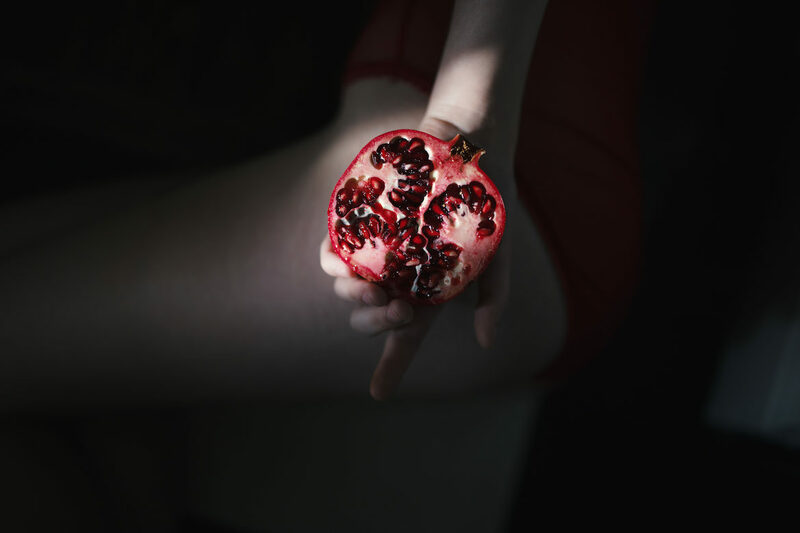 I have always felt empathy with the myth of Persephone, the maiden forced to live for a period in the underworld, separated from her mother, Demeter. See the post on this blog for more information. Another favourite is Narcissus, because of its relatedness to current recognisable personality types, even within my own family! 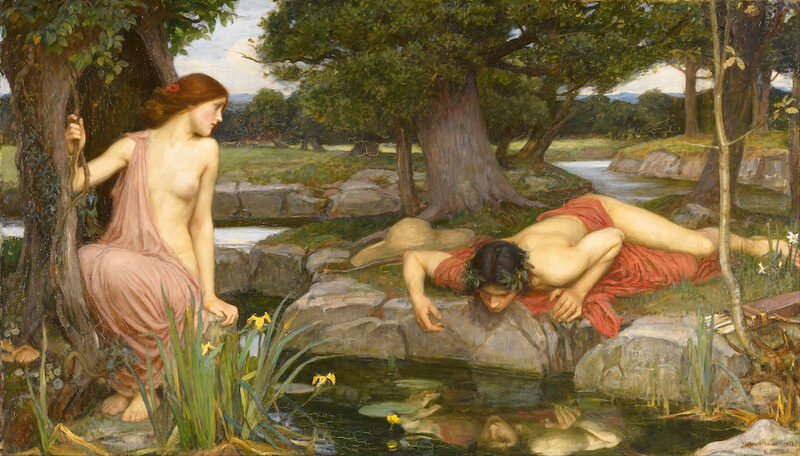 Narcissus was the son of a river god and a nymph, but he rejected those who loved him, causing some to die for love of him. Nemesis noticed his arrogance and attracted Narcissus to a pool, where he saw his own reflection in the water and fell deeply in love with it. Having developed an unrequited love that could never be reciprocated, Narcissus lost his will to live and committed suicide. In some versions of the myth, Narcissus stared into his reflection until he withered away. In all versions, his body disappears and all that is left is a narcissus flower. Narcissus is the origin of the term narcissism, a fixation with oneself and one’s physical appearance or public perception. With the increasing importance of psychology as a discipline, Narcissism is today recognised as one of the main Personality Disorders by the Diagnostic and Statistical Manual of Mental Disorders. This is just one example of how ancient myths often relate on a deep level to problems that persist today. Kristina Dryza is recognised as one of the world’s top female futurists, that is, scientists and social scientists whose specialty is futurology or the attempt to systematically explore predictions and possibilities about the future and how they can emerge from the present. 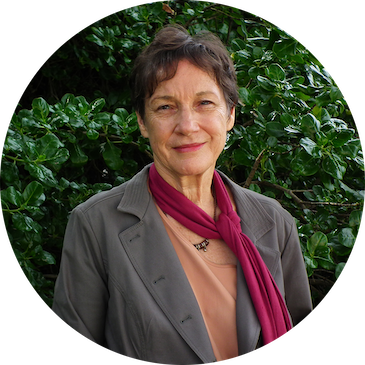 She is also an archetypal consultant and published author. In defining a myth, she referred to James Hillman, Joseph Campbell and Carl Jung, experts on mythology. For the purposes of Kristina’s workshop, myths represent the human search for what is true, significant, and meaningful from our cultural past. Her talk on Persephone and Demeter at the Sydney Jung Society recently, opened me up to some of the more meaningful concepts to do with this archetypal pair. Together, they represent the idea and experience of despair (Demeter) and shock (Persephone), when something untoward happens to you, for example a betrayal, a sickness, or a broken leg. It often comes like a jolt out of the blue. In my case, it was a descent into hell at the end of a psychoanalytical journey, one which I’d felt impelled to take.